Click Intermediate Yoga Series or Gentle Slow Flow to learn more. WINNER, 2016 BEST OF SCOTTSDALE AWARDS! 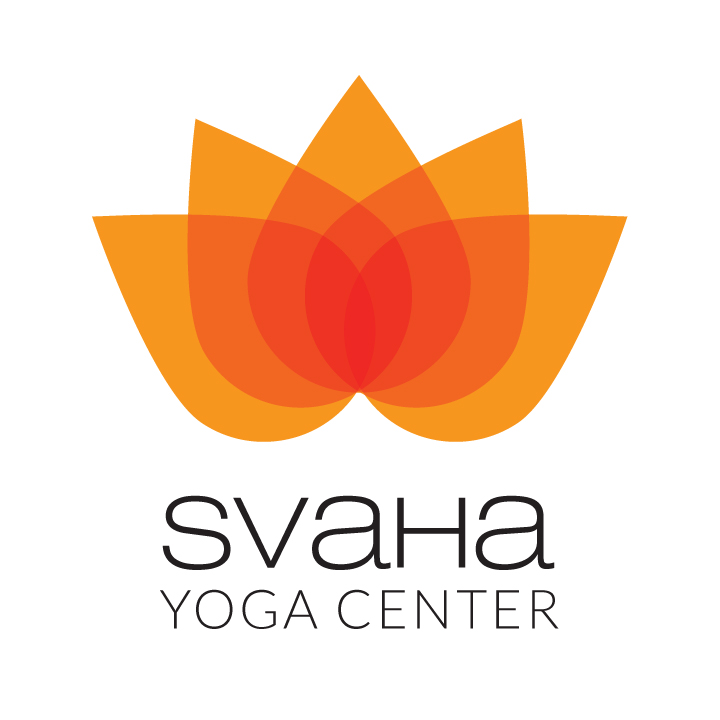 Our classes at Svaha Yoga Center are rooted in the principals of Vinyasa Yoga, synchronizing movement and breath to focus and silence the mind. The practice and the breath are the primary teachers. Conscious breathing and conscious movement. Building strength, increasing mobility, finding balance - one breath at a time. YOGA - IT JUST FEELS GOOD! We welcome yoga practitioners of all levels. If you're new to yoga, be sure to click on our beginner yoga link for first-timer tips and etiquette. Paduka imprint, India's oldest form of footware. We offer classes for beginners through advanced yoga practitioners of all ages. From gentle Yin Yoga and Beginner Yoga to intense, challenging Ashtanga Yoga and Vinyasa Yoga classes, we strive to create a challenging but safe learning environment where yogins of all levels can enjoy and reap the many benefits of yoga.